We Sell New Vapor Degreasers! At Degreasing Devices, we represent many vapor degreaser manufacturers in the US and overseas. 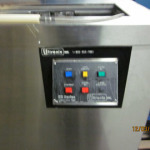 All types including ultrasonic, all sizes, fully warranted, stainless steel models are available. 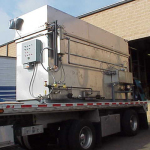 We can even get you custom vapor degreasers designed and manufactured up to very large sizes. We work with you from start to finish.